"; //markup = markup + "
There are currently no participating agencies in this county. 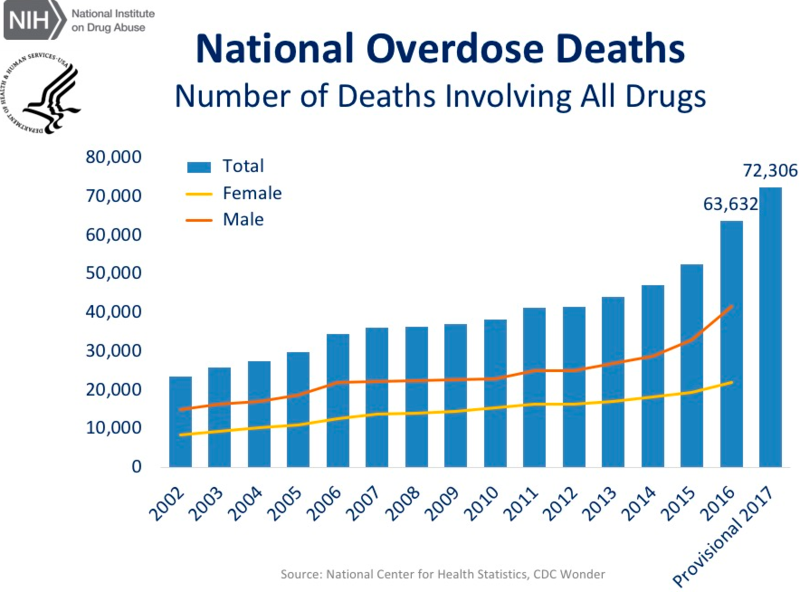 Nationally, over 72,000 drug overdose deaths are estimated for 2017 with the largest increase in deaths related to fentanyl and synthetic opioids. Unfortunately, we lack a consistent methodology to track overdoses, both fatal and non-fatal, in real time across jurisdictions, which is necessary to mobilize a cohesive and collaborative response capable of addressing these issues within our communities. ODMAP provides near real-time suspected overdose surveillance data across jurisdictions to support public safety and public health efforts to mobilize an immediate response to a sudden increase, or spike in overdose events. It links first responders and relevant record management systems to a mapping tool to track overdoses to stimulate real-time response and strategic analysis across jurisdictions. Each agency wishing to participate, signs a data sharing agreement which is designed to protect the data within the system. Once signed, they can begin uploading data in real time through a variety of methodologies as a Level 1 user. They can also access to the ODMAP dashboard, which allows users to view nationwide data and receive custom reports as a Level 2 user. This tool is only available to government (state, local, federal, or tribal) agencies serving the interests of public safety and health.